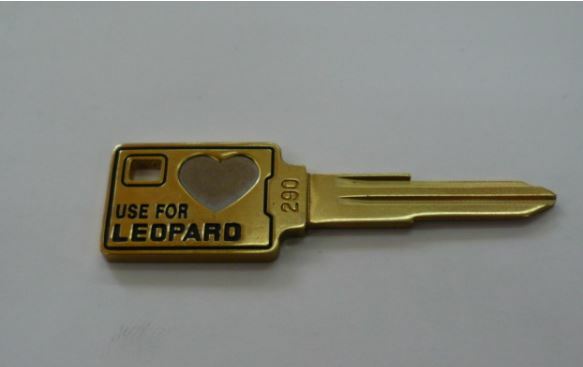 This is a custom key, but super cool nonetheless! 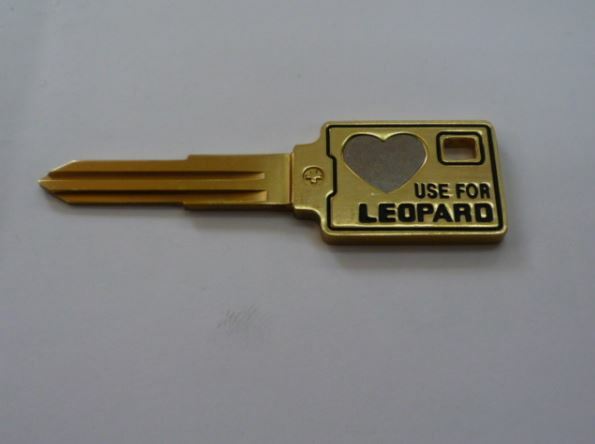 I had to add it to the F31 Keys. 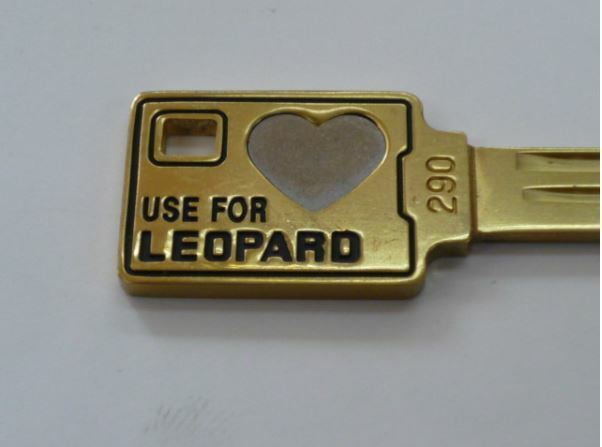 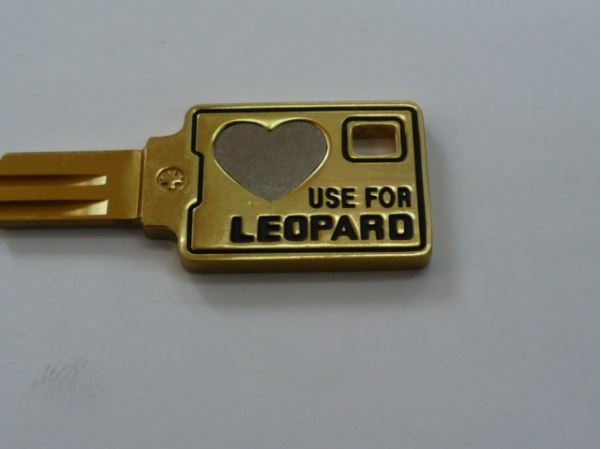 This entry was posted in for sale, parts and tagged keys, leopard, love.